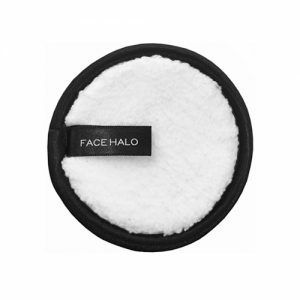 Face makeup remover is specialized to remove impurities or makeup from the face in the form of liquid, oil or wipes. 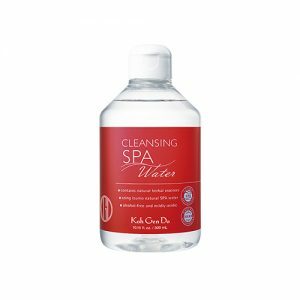 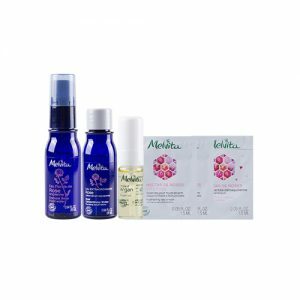 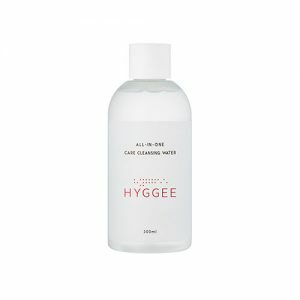 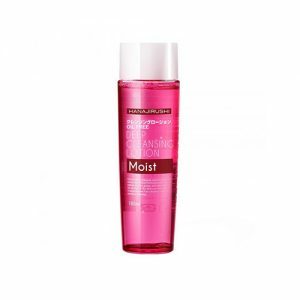 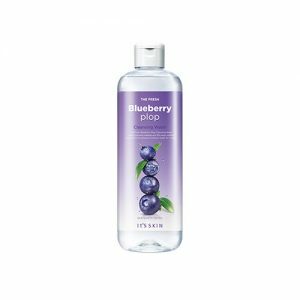 It has vary kind of products like mekaup remover wipes, micellar water & toner, cleansing cream and liquid makeup remover. 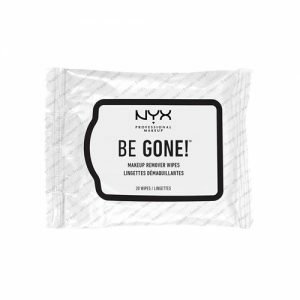 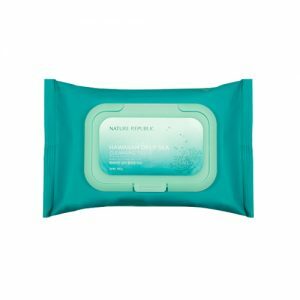 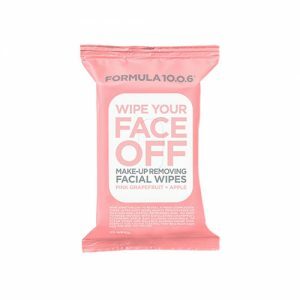 Makeup remover wipes is portable and convenient way to remove makeup. It is suitable for oil skin type, as it is too rough for dry skin which could cause irritation skin. 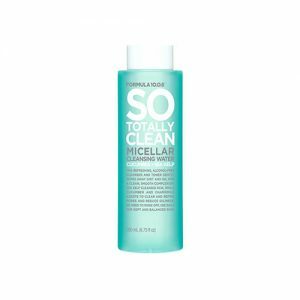 Micellar water & toner acts as a second step to catch any excess makeup that wasn’t removed by your primary makeup remover. 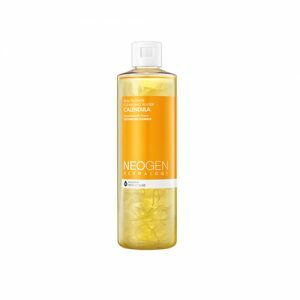 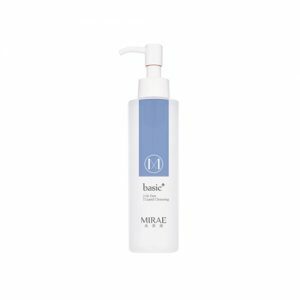 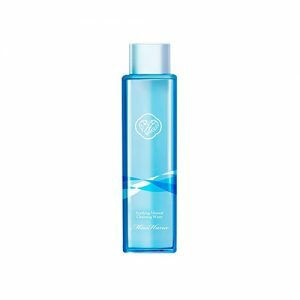 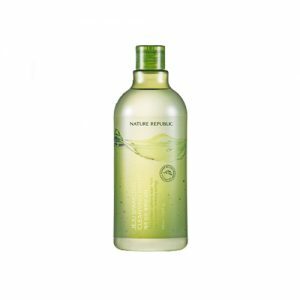 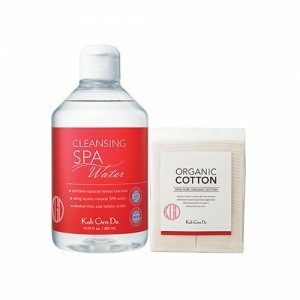 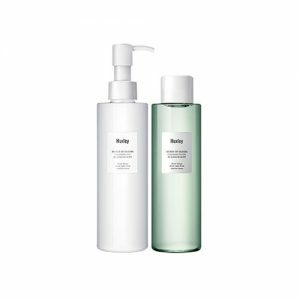 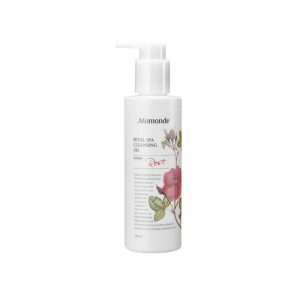 Micellar water is suitable for dry and sensitive skin types while toner is suitable for oily skin types. 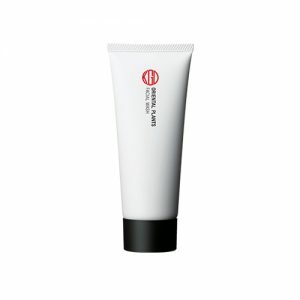 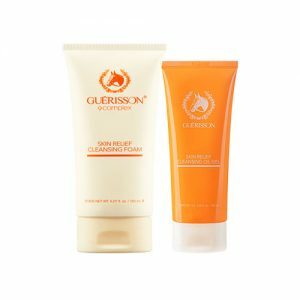 Cleansing Cream is suitable for dry skin types as it contains oil and moisturizing agent. 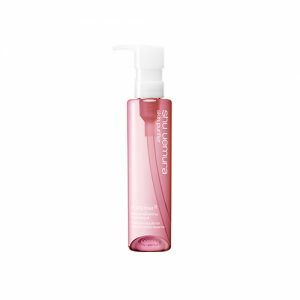 Liquid makeup remover is the most basic method of removing makeup which works for all skin types. 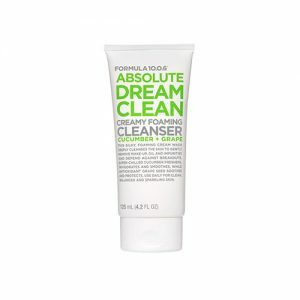 Some may be oil-free is better for acne-prone and oily skin type. 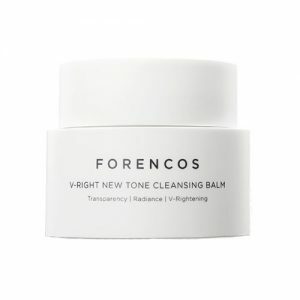 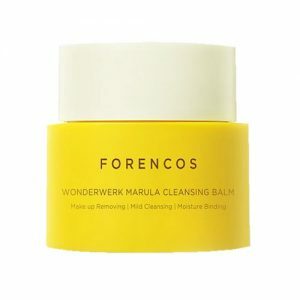 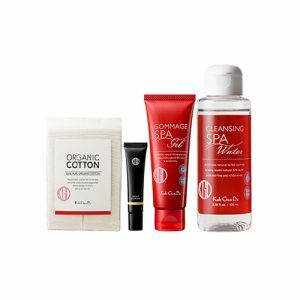 Shop online at Pandorabox to uncover the best Face makeup remover products to remove the cosmetic and impurities effectively.